Mid-Atlantic Skin Surgery Institute now offers flexible finance options, helping medical patients create customized payment plans, through CareCredit. Many Medical procedures, such as Mohs skin cancer surgery or Superficial Radiation Therapy (SRT), are now available for payment plans as you go. 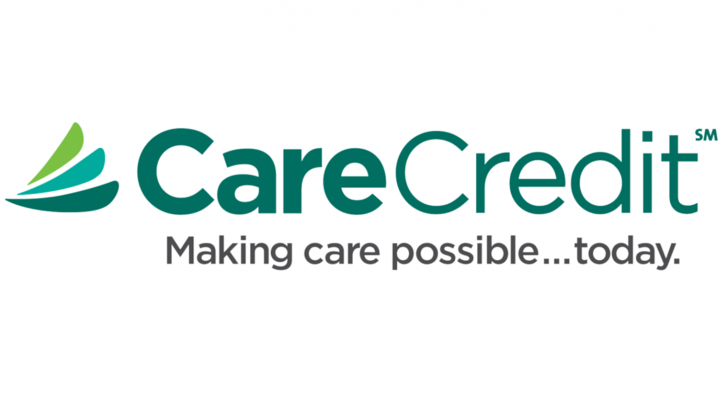 CareCredit can also be used for cosmetic and aesthetic procedures, i.e. laser liposuction, SculpSure body contouring, laser hair removal and nonsurgical facelifts. To learn more about our affordable payment plans with CareCredit, call (301) 396-3401 now to speak to a member of our staff.